The Nigerian National PetroleumCorporation (NNPC) has struck $26.9billion deals in the upstream segment, showing investors’renewed confidence in the oil industry, its Group Managing Director, Dr. Maikanti Baru, has said. Baru spoke as special guest of honour at the Nigeria Oil Industry Award Dinner and Cocktail gala night organised by the Petroleum Technology Association of Nigeria (PETAN) at the Offshore Technology Conference (OTC) in Houston, Texas, United States. This brings the total investment inflow to $26.9 billion. This is a demonstration of the confidence investors have on the sector, Baru added. He continued: “I had the opportunity to present a paper at the PETAN Special Panel Discussion on ‘Nigeria’s gas flare commercialisation, prospects and opportunities’. In that session, I succinctly stated that Nigeria has the potential to be in the same league as Iran, Qatar, and Russia with the enormous gas potential of up to 600 trillion cubic feet (Tcf) of gas that we possess. “In Nigeria, gas supply to the domestic market has tripled from 500 million standard cubic feet per day (mmscf/d) in 2010 to about 1500mmscf/d. In addition, we have embarked on the most aggressive expansion of the gas infrastructure network. We have completed and commissioned almost 600km of new gas pipelines thereby connecting all existing power plants to permanent gas supply pipeline. “We signed the contracts to kick off the 614Km Ajaokuta-Abuja-Kaduna-Kano (AKK) pipeline project. The AKK pipeline at completion will deliver gas to the ongoing Abuja, Kaduna and Kano Power Plants and also revive the manufacturing industries in the Northern part of the nation. From a policy perspective, Baru said there were ongoing reforms in the industry in the mold of the Petroleum Industry Bill (PIB). 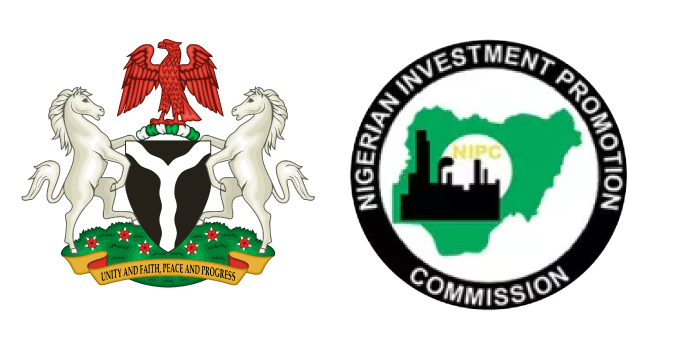 The PIB been split into four parts by the National Assembly as follows – the Petroleum Industry Governance Bill (PIGB), the Host Communities, Fiscal Reforms and the Administration Bill. While the Governance Bill has been passed, the other three are at different levels of review.